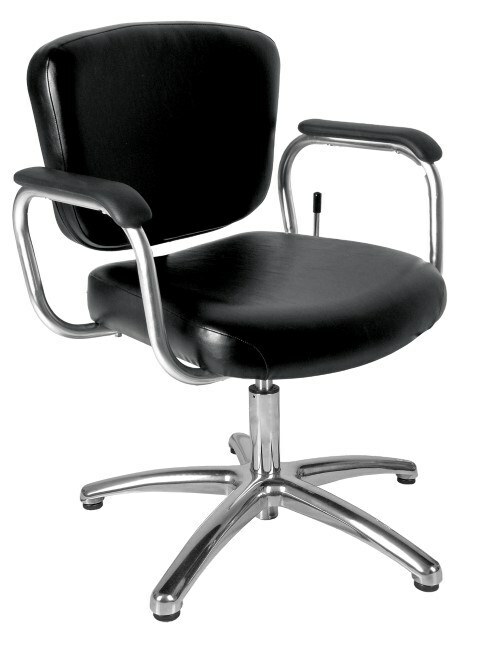 Engineered and designed to have a professional looking style and provide supreme comfort. 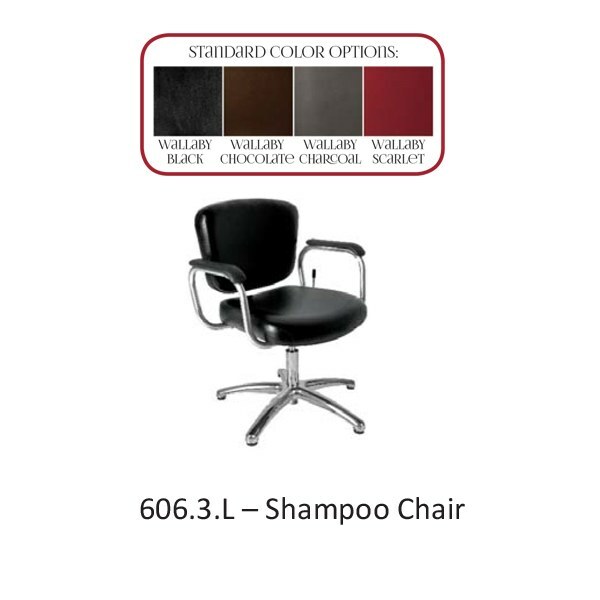 The Aero Lever-Control Shampoo Chair. Features include durable tubular steel arms, molded urethane armrests, lever-controlled reclining back, polished aluminum five-leg base.